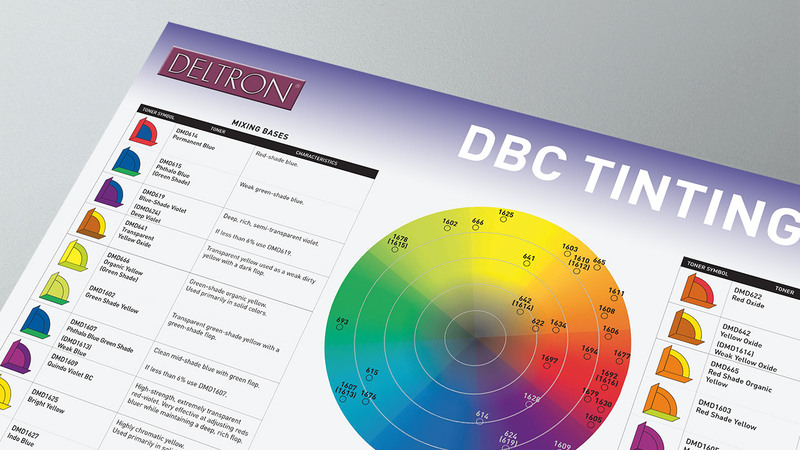 At the heart of the Deltron® system's color-matching prowess is the PPG growing global database of more than 5 million color formulas. What's more, PPG powerful color tools help ensure a spot-on match the first time, every time. 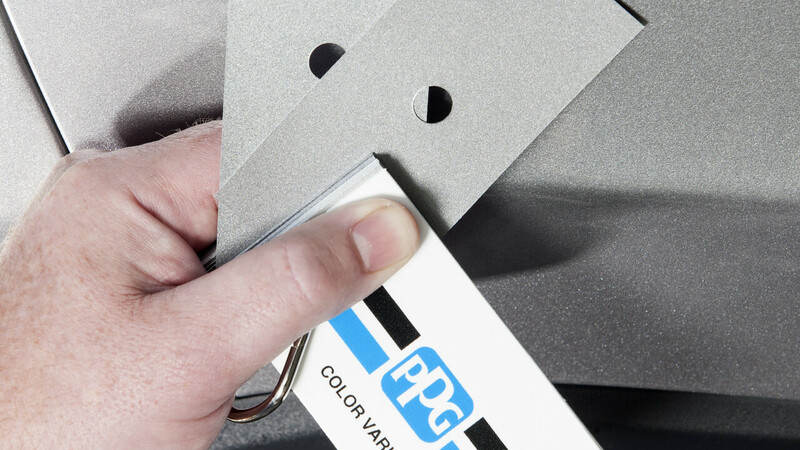 Arranged by vehicle manufacturer, the PPG Color Variant System contains large color chips, sprayed with refinish paint, and corresponding paint codes for thousands of the latest color variants. Trusted and used every day by collision centers around the country, this next-generation PaintManager® XI software features numerous process improvements and a more intuitive workflow to help managers better oversee the productivity and profitability of their paint mixing operation. 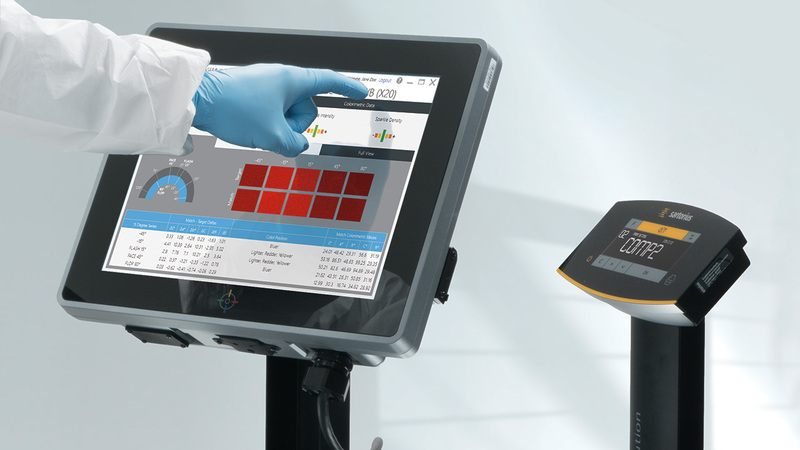 The 'all-in-one' computer design with its glove-approved touch functionality and complete networking capabilities features intuitive controls for simple navigation of PPG’s PaintManager® XI software program that streamlines paint mixing and adjusts for over pours on the fly, reducing waste and eliminating the need for costly rework. 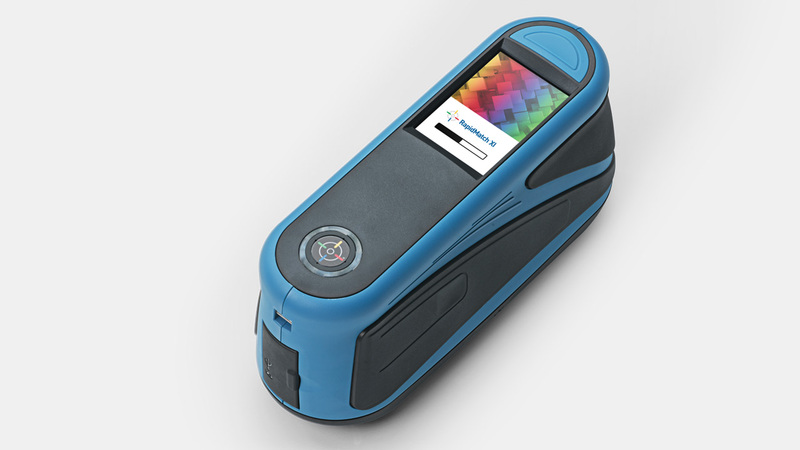 The all-new RapidMatch® XI spectrophotometer combines 11 color angles and five texture angles for a total of 16 geometries powered with six blue-enhanced LEDs, making it the most advanced technology in the industry. 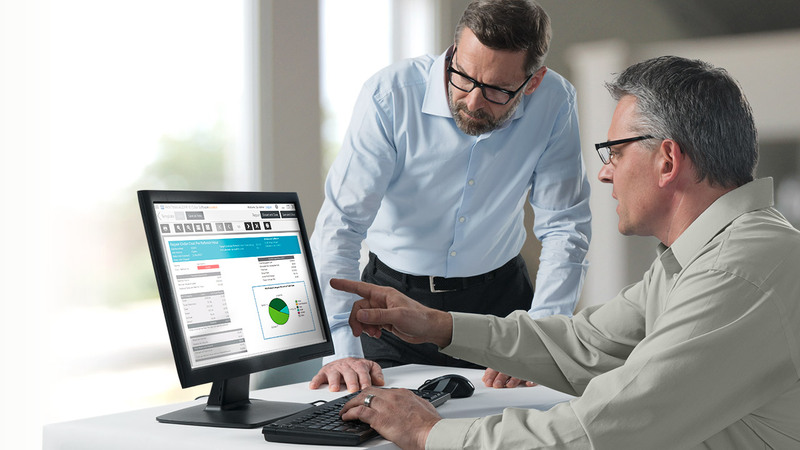 An intuitive touchscreen user interface captures vital job details and connects seamlessly with the PaintManager® XI software to retrieve formula match information with speed and efficiency. 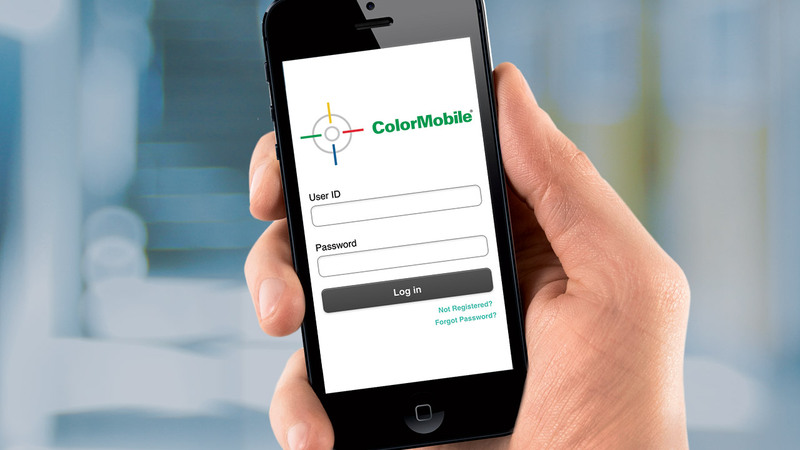 PPG has up-to-minute color information on the web through our ColorMobile® software application designed for smartphones and computer tablets. 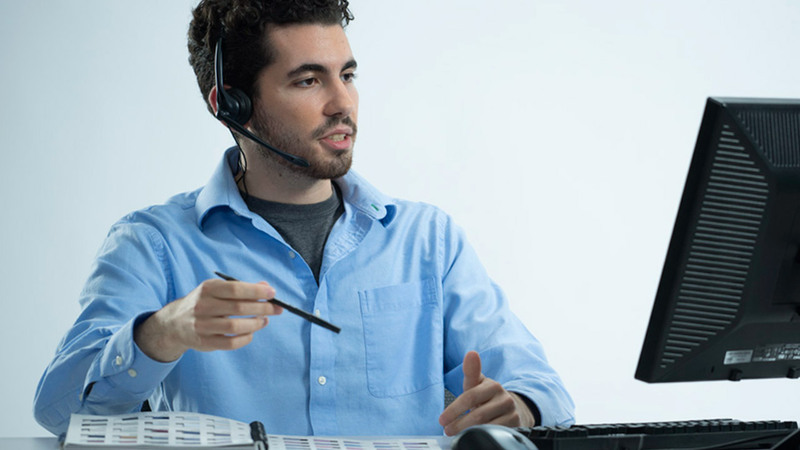 Utilizing our comprehensive library of over 5 million entries, the hotline is your trusted resource for color codes, formulas and the latest variant information. Our annual color information books and tint guides assist painters in selecting and achieving accurate matches with confidence. When no code is available, our web-based Paint It digital database is a convenient way to verify exterior, interior and wheel color information.